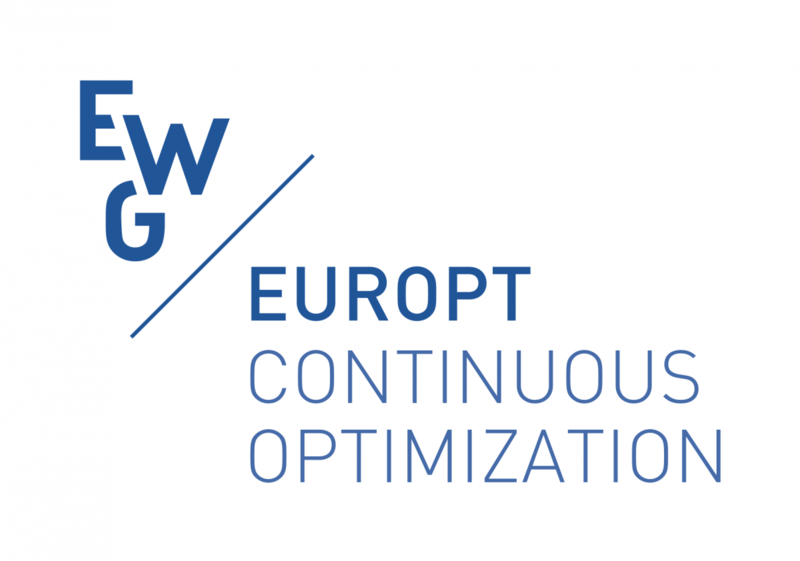 The aim of WGSCO2018 is to bring together academic specialists and promote broad exchange of information and new developments in Theory of Graph Spectra, Combinatorics and Optimization, and other related areas. 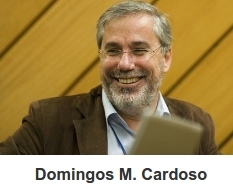 During the Workshop we will commemorate the 65th birthday of Professor Domingos M. Cardoso. Please download the "Call For Papers -- Extendead Deadline for Submissions".